The weight loss supplement ZyMelt by Nutraceutics was one of many products offered by that manufacturer that are geared toward various health purposes. This company produces products that are marketed to perform everything from increasing sexual health to boosting energy levels. Overall, their most popular products are those that are marketed to athletes and – more specifically – body builders. Zymelt’s marketing materials claimed that it is able to oxidize fat and increase the rate at which it is burned through thermogenesis. It also stated that it will help the user to maintain their level of lean muscle. 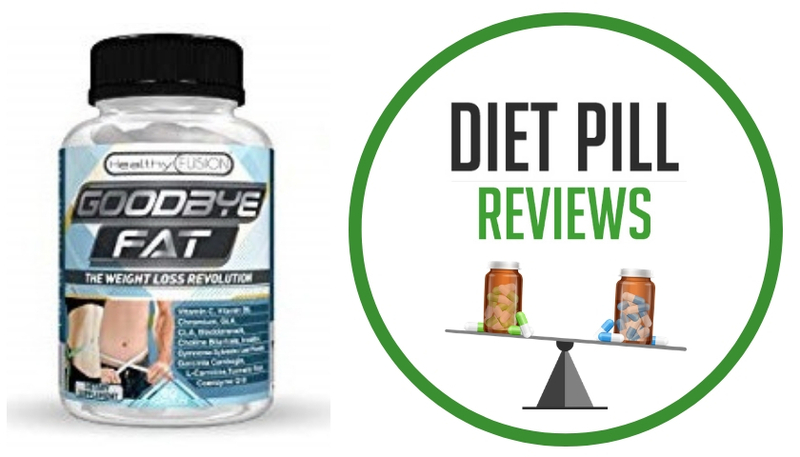 As these are the features often sought by body builders, the product was geared more toward helping people building muscle and improving its definition by minimizing fat than it is toward people who are actually seeking to lose their overall body mass. The company has made an effort to disclose information to their consumers by offering a full list of ingredients, though the concentrations of each ingredient are only revealed for certain elements, and not everything that is included. 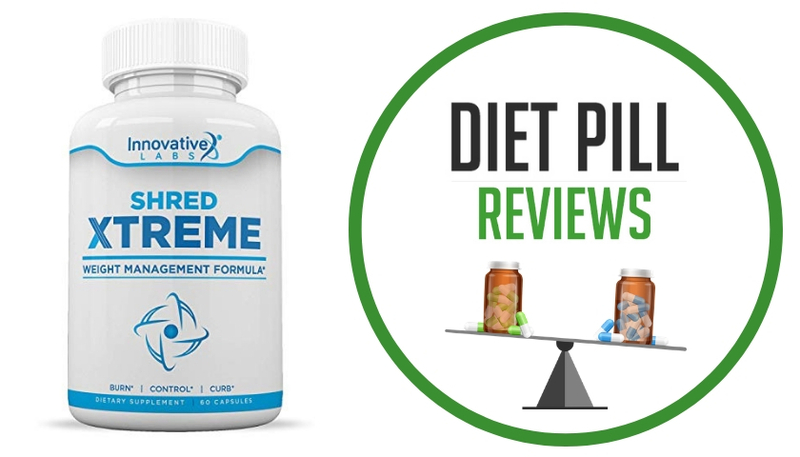 Within the Zymelt formula are the active ingredients: Vitamin C – 60mg (Ascorbic Acid) 100% Calcium – 36mg (as Calcium Carbonate) 4% Green Tea Extract – 180mg (aerial part)(standardized to 90mg Caffeine) Green Tea Extract – 125mg (aerial part)(standardized to 50mg Caffeine),ForsLean Coleus Forskohlii Extract – 90mg,(standardized to 18mg forskolin),Proprietary Blend – 237mg,L-Tyrosine,Dimethylaminoethanol Bitartrate (DMAE),L-Alanine. Other non-active ingredients: Cellulose, Croscarellose Sodium Magnesium Stearate, Microcrystalline Cellulose, Modified Cellulose, Silica. 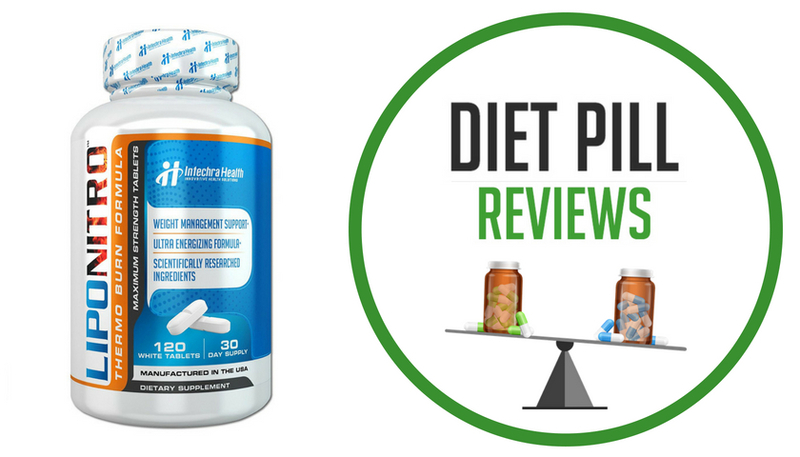 When this review was written, Nutraceutics had discontinued their production of Zymelt, though some other sellers continue to offer this product at online stores – often at a discount. If you do consider trying this discontinued product, keep in mind that you must be aware of the product’s expiry date before using it, and that if you have a problem with the product or are not satisfied with your results, the odds are slim that you will be able to return it for any kind of refund. It is always a risk to use a discontinued product as the manufacturer has stopped producing it for a reason and is no longer willing to stand behind it. 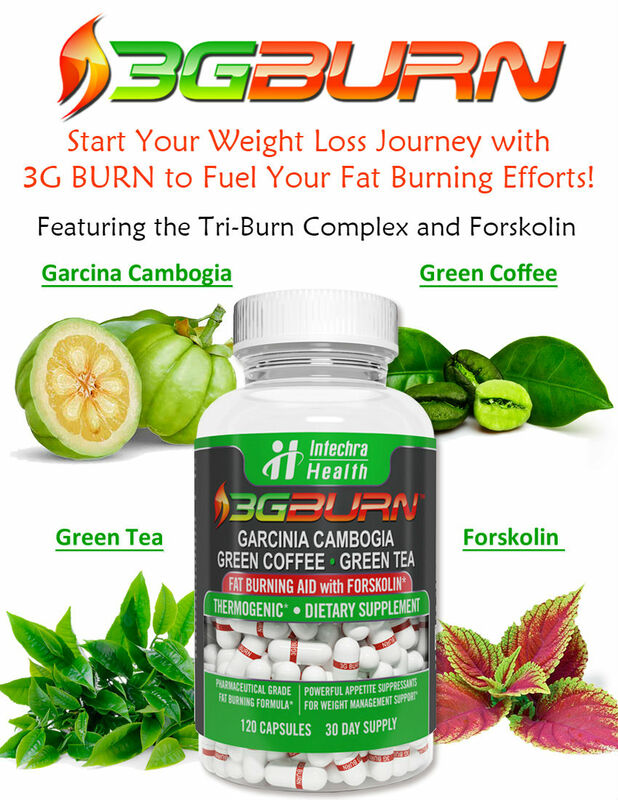 Since it is not actually geared toward overall weight loss but is instead for bodybuilders to reduce some body fat, the odds are that you will not be able to take off a large number of pounds using this product, and you won’t be able to regain the money you spent by trying to return it. It is recommended that you seek a current product that is geared toward the proper results. Suggested Use: As a dietary supplement take 1 ZyMelt caplet with 6-8 fl. oz. of water 3 times daily. It is best to take ZyMelt 30-60 minutes before breakfast, lunch and dinner. Do not exceed 3 caplets daily. Take ZyMelt for 8 weeks then skip 4 weeks. Repeat cycle. For best results, combine ZyMelt with a reduced calorie diet and regular exercise. Caution: These statements about Zymelt diet pills have not been evaluated by the Food and Drug Administration. Zymelt diet pills are not intended to diagnose, treat, cure, or prevent any disease. I have to say I lost an extra 8 lbs in 6 weeks with Zymelt. I usually stay away from fat burner type of products but my wife bought it for me (bless her skinny heart) so I gave it a go. I have always struggled with my weight so this extra loss was well recieved.